Chinatown Peace Church is the brand new name (as of January 2018) for our 40 year old Christian community formerly known as Vancouver Chinese Mennonite Church. Our church began its first services in 1977, using the facilities of Mountainview Mennonite Church (then located on the corner of Fraser Street and 31st Ave.). 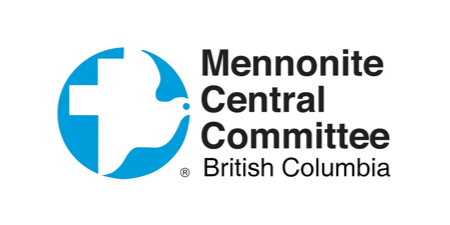 Our congregation joined Mennonite Church British Columbia and Mennonite Church Canada in 1979. In 1978, our church purchased a former YMCA building here in Chinatown through the financial assistance of the conference and individual church members. 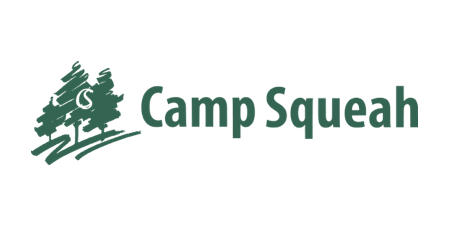 Beginning September 24, 1978, all church activities were relocated to these new premises at 375 East Pender Street, Chinatown, Vancouver. In 1984, the old YMCA building was demolished and a new church building constructed. In 1995, our church extended the original building to provide spaces for a Senior Home. This extended wing was built over the area previously occupied by the church’s parking lot. Recently we sold our building to the Atira Women’s Resource Society, but we continue to lease the church space. 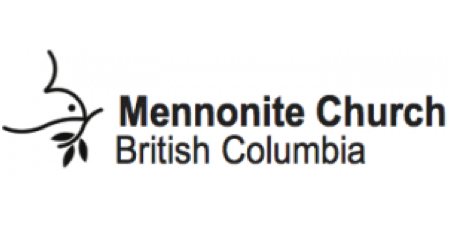 Our Denomination – Who Are the Mennonites? 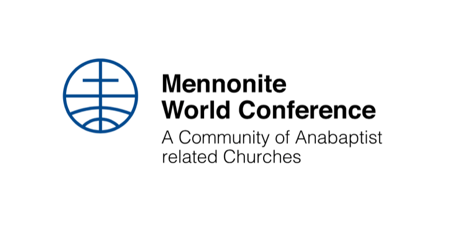 Mennonites are Christians who originated from a sixteenth-century radical Christian renewal movement in Europe called Anabaptism. From the beginning, Anabaptist Christians were energetically evangelistic, and today Mennonite churches can be found all over the world. What are the distinguishing features of Anabaptism? We are committed to putting Jesus—his life, teachings, death and resurrection—at the very centre of our understanding of the Christian faith. We believe that following Jesus faithfully means a commitment to the Christ-centered practices of pacifism (or non-violent resistance), adult baptism, and economic sharing. We believe that Christ calls us to interpret and live out the teachings of the Bible in the context of community. This means we are called to join in the work of Christ everywhere in the world, and we are committed to engaging in peace and justice work inspired by Jesus’ love. The Mennonites are a colourful and diverse group that cannot be explained in a few sentences, so please explore our denominational and organizational partners to get a better feel for who we are.